Private, government and other non-profit stakeholders have collaborated to build a global health safety culture. The professionals of pharmacovigilance have adapted with advances in technology, product innovation and regulatory changes to insure drug safety worldwide. Pharmacovigilance stands for vigilance of medicines or pharmaceuticals and other medical products available for prevention and treatment of various diseases. It continues to monitor the safety of marketed drugs and ensures future drug safety. It improves public healthcare and safety in relation to drugs, medical or paramedical intervention. To protect public health, medicines showing adverse drug effect are either re-evaluated or removed from the market. 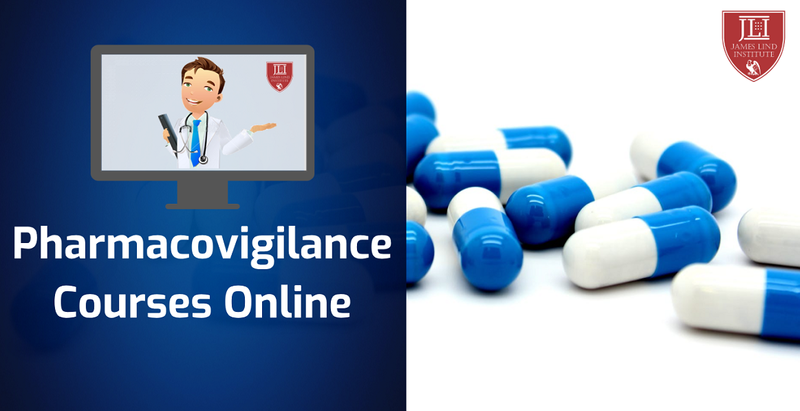 Awareness on importance of pharmacovigilance is increasing among the healthcare professionals to generate public trust and confidence in medicines. The research and development sector of new scientific invention evaluate the benefits and risks of medicines, minimise harm to patients and offer products or services to life-care companies and health authorities. The positions of officers, directors, scientists and consultants are available in various pharmaceutical companies, health authorities, regulatory consultancies, etc. Education in drug safety and clinical training in pharmacovigilance is important and provided by various institutes. Online courses in the field of health and safety monitoring, quality assurance and healthcare management are provided by various online training platforms. These courses available explain the basic principle of pharmacovigilance or drug safety, clinical research process, compliance with the regulatory laws, management of risk, handling clinical and medical information of patients. The main aim of such courses is to efficiently and effectively provide knowledge related to drug safety or pharmacovigilance. The course module covers all aspects of drug safety or pharmacovigilance, regulatory and quality compliance. Such courses help in management of serious adverse events and speed up the process of generating reports. The faculty consists of experts in the field of pharmacovigilance that address theoretical and practical concepts of drug safety and emphasises on principles of global regulatory compliance. The training and skill development programs cover all topics of regulations and drug safety to secure jobs in the field of pharmacovigilance. These courses and training program have a structured curriculum to target the skills and requirements of all stakeholders. The topics covered in such courses include drug or vaccine safety, pharmacoepidemiology, risk management strategies, data mining, premarketing and post-marketing clinical safety. These courses also include the subject of International Drug Monitoring that is essential for ensuring effective pharmacovigilance worldwide. Such courses are specifically designed for aspiring professionals to understand the basic concept of pharmacovigilance. An open and interactive environment of training includes lectures, practical exercises and workshops. The agenda of such course includes extensive hands-on workshops, training in detection of harmful effects and causality assessment. Participants acquire theoretical knowledge and practical skills essential in pharmacovigilance planning and implementation. The purpose of such courses is to promote sustainable and effective pharmacovigilance globally. They provide exposure to bests tools and practices of pharmacovigilance. A close interaction among participants at local, regional and global level creates a unique opportunity for collaboration and learning. Thus, these courses impart complete training of pharmacovigilance systems. 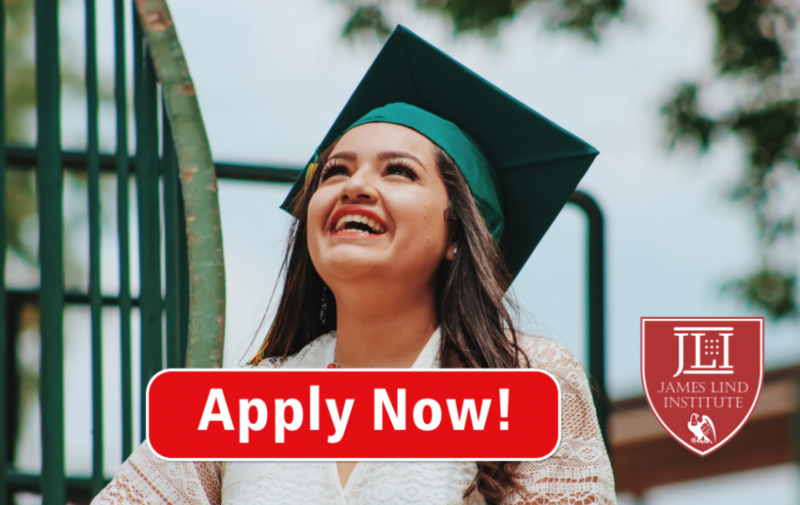 James Lind Institute (JLI) provides an online program, Professional Diploma in Pharmacovigilance & Pharmacoepidemiology to develop more professional with the necessary skills and knowledge that ensures drug safety.